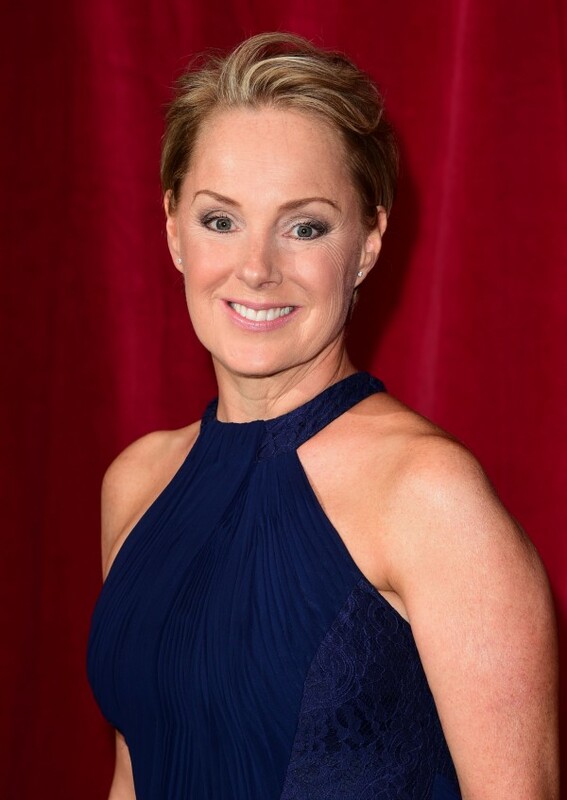 Coronation Street star Sally Dynevor says Sally Webster will never have everything she wants in life because her whole character is based on her striving for perfection. The 52-year-old actress has played competitive wife, mother and businesswoman Sally for almost 30 years, and after having an on-off relationship with mechanic Kevin Webster (Michael Le Vell) for almost as long, she is set to marry new lover Tim Metcalfe (Joe Duttine). But Sally told The Sun it won’t be happy ever after for her character. “You can never give Sally want she wants, because then there are no stories,” she explained. “You can’t let her run Underworld and you can’t let her have the dream man, because she wouldn’t be Sally if everything was perfect. The soap star is pleased that Sally and Kevin have stayed friends as she loves working with Michael, but she admitted that the Webster’s relationship had run its course. She said: “Of course part of me did want Sally and Kevin to get back together, because I enjoy working with Michael so much.